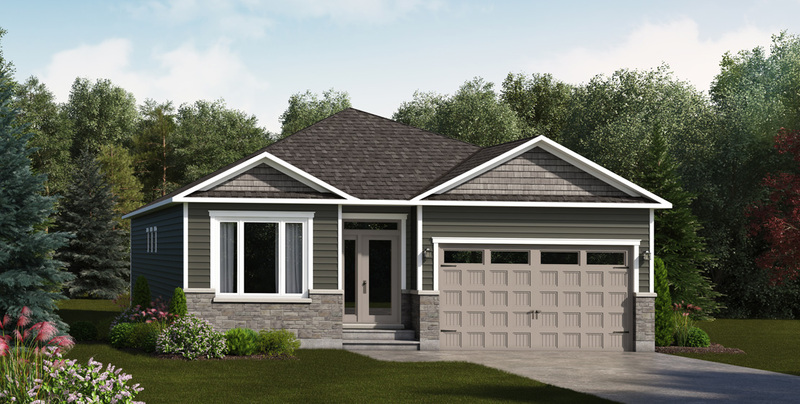 Spacious 2 bedroom bungalow, upgradable to 3 bedrooms with a loft or 4 bedrooms. 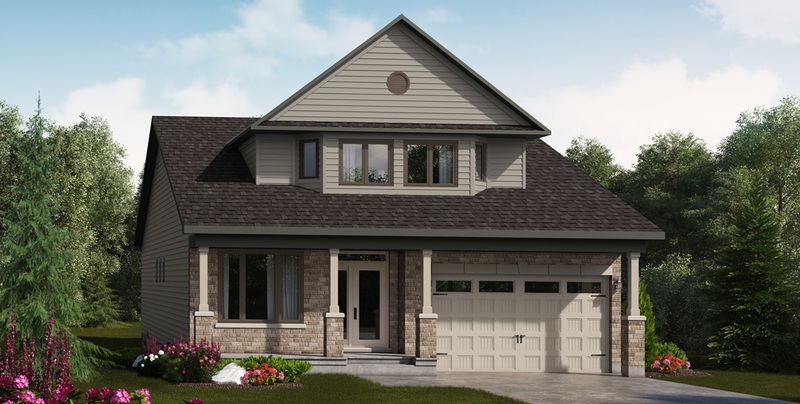 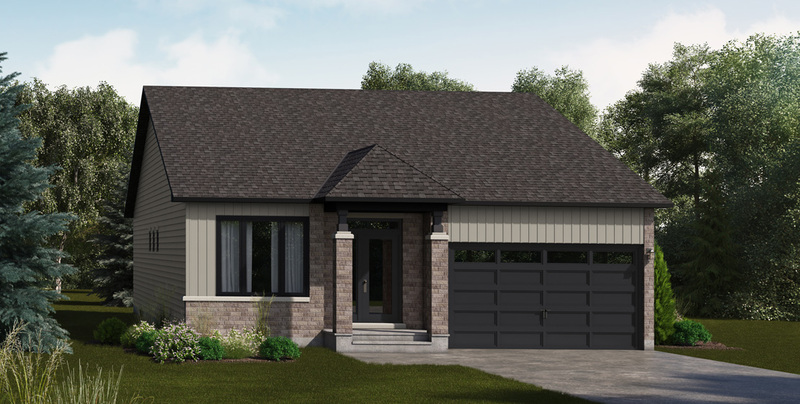 This new bungalow in Embrun will fit your needs. 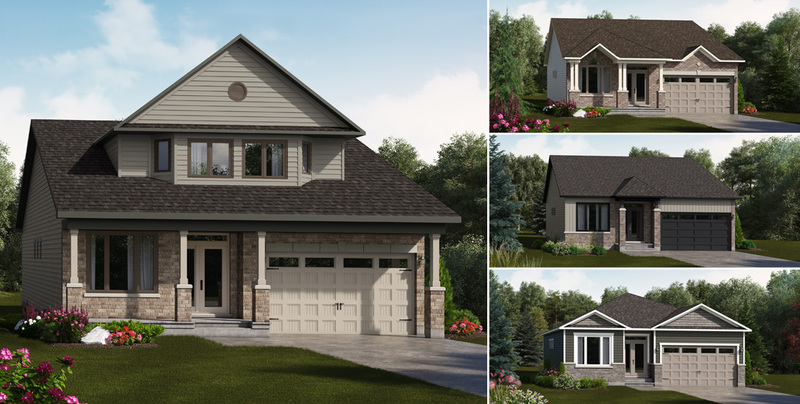 Purchase a Valecraft Bungalow at Place St. Thomas and receive an incredible decor bonus! 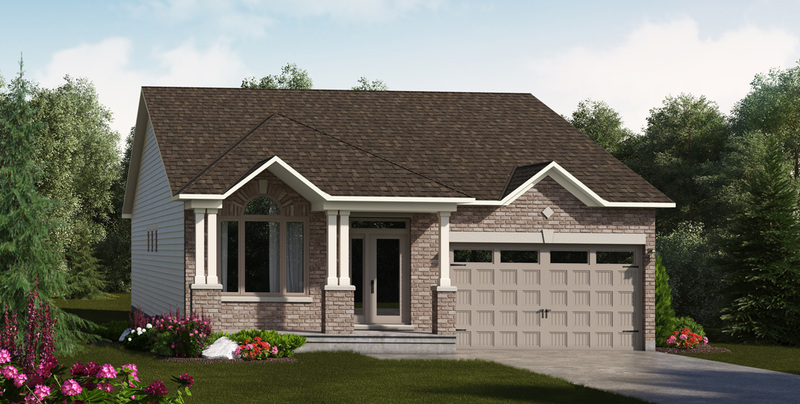 Standard main bath & 3pc ensuites, does not include any extensions or additional sink & faucet.